Today is not the best of moods or even weather for everyone, we know. It's been raining like cats and dogs all morning and stage 3 of load shedding is not making life any easier, especially when it comes to traffic. 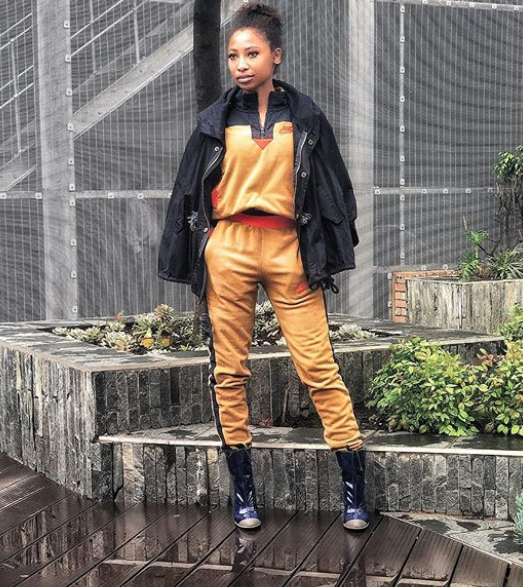 However, people like Enhle Maphumulo aways see the positivity in everything, even if it has to do with putting on a simple yet stylish simple outfit for the day. The actress and businesswoman recently shared this cool look of hers that just made her look ten years younger and we couldn't help but take note and admire how youthful she looked. We don't know what it is, but this outfit just brought in a ray of sunshine into our lives, irregardless of how gloomy it is outside. 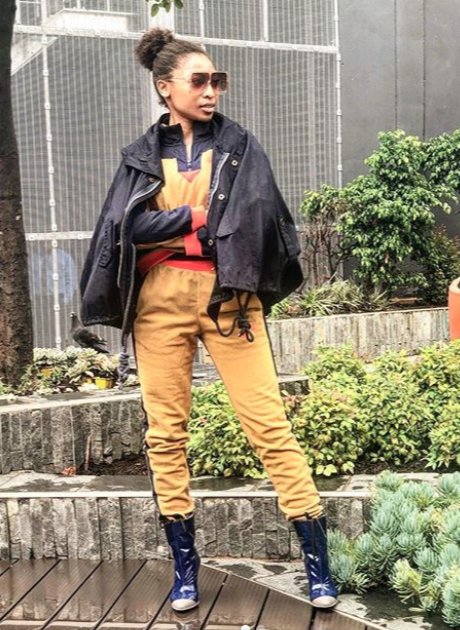 What we also appreciate about this outfit is that it looks simple but its something you could definitely rock at a fashion show, yet another reminder that fashion is sometimes about simplicity and not complicating your look. Can you believe that this woman is 30-years-old? She could easily pass as a woman in her early 20's. We guess drinking a lot of water, minding your own business, being kind and spreading a lot of positivity rewards you with a youthful look at times.